We are a team of passionate collectors based in Melbourne. We thrive on finding and providing one of a kind and sought-after items and are proud to offer our skills of having successful online sales within Australia in the past. We are continuously adding new items regularly, so please be sure to check in often, as well as our pages on social media! 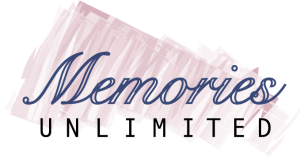 We hope Memories Unlimited will become your place to to find and add to your collection.